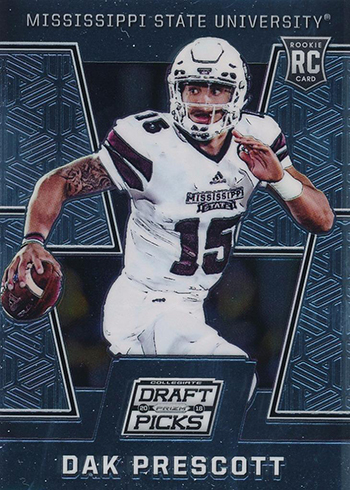 Heading into his first training camp, Dak Prescott Rookie Cards were pretty quiet. All the talk with the Dallas Cowboys was focused on Ezekiel Elliott. And for good reason. Elliott had the potential to be an exciting player with lots of personality at a key position — which he has lived up to himself. 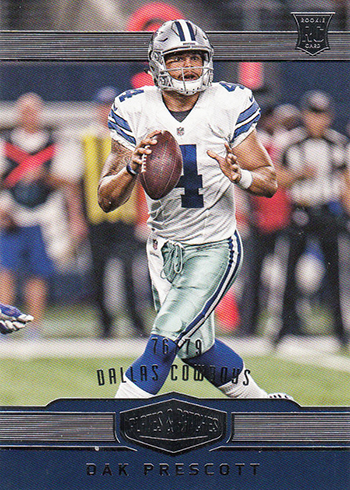 As far as the card collecting world was concerned, Dak Prescott cards were a consolation prize if you had the Cowboys in a break and got skunked on Elliott. It’s amazing how quickly things changed. After a couple of strong games, Prescott started to get people to take notice. 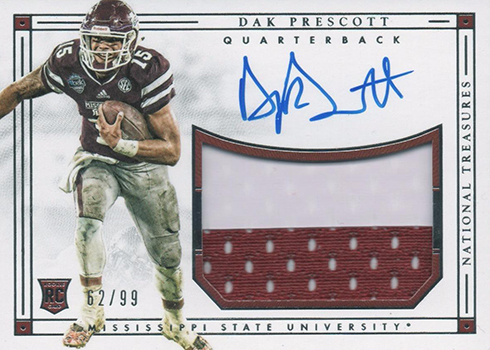 And then it kept going Understandably, Dak Prescott Rookie Cards have exploded. Combine that with the stellar play of Elliott and the Cowboys had an unprecedented rookie double-whammy in 2016 products. 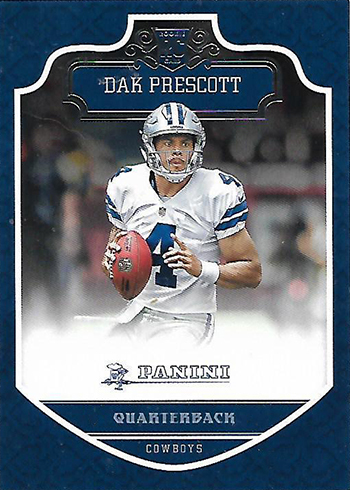 Dak Prescott Rookie Cards were included in every 2016 Panini product that included first-year players. Having participated in the Rookie Premiere, it also meant ample autographs and memorabilia from gear worn and used at the event. 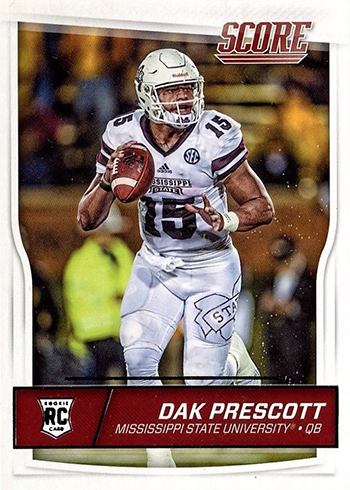 Like all players in today’s hobby landscape, top-level Dak Prescott cards go beyond just Rookie Cards. He has lots of inserts that command strong values. 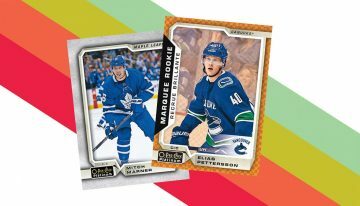 There are also cards in prospect-driven sets from the likes of Leaf and SAGE. 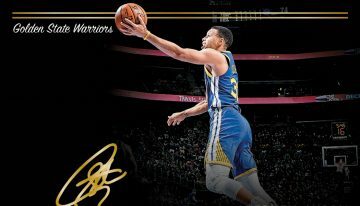 A lot of collectors are more concerned with getting a signature from a player on an attractive card than they are about logos. Those count as well. It’s a diverse collecting world out there. 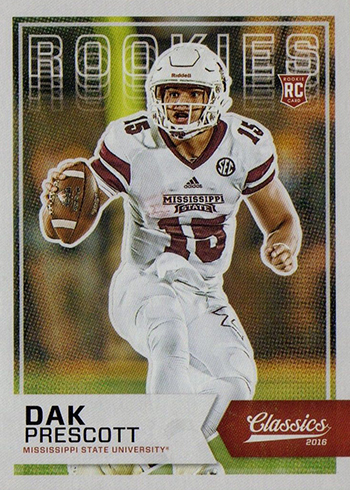 That said, for the purposes of this piece, we’re going to limit things to Dak Prescott Rookie Cards and count down which ones are the most valuable. The following is a list of Dak Prescott cards with the RC tag in the Beckett Football Card Price Guide, ranked according to value. 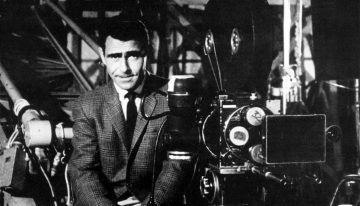 Prices are available to subscribers. Inserts are not included. 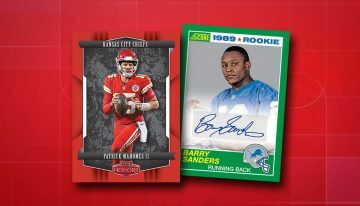 Except for a couple of early exceptions, Score isn’t a place where you’re going to find big-money Rookie Cards. It’s a brand aimed largely at retail. And even though there is a hobby component, it’s still a cheap choice for those on a budget. Despite being an NFL release, it was put out too early to capture Prescott in his NFL gear. In fact, his spot on the Cowboys isn’t even noted. 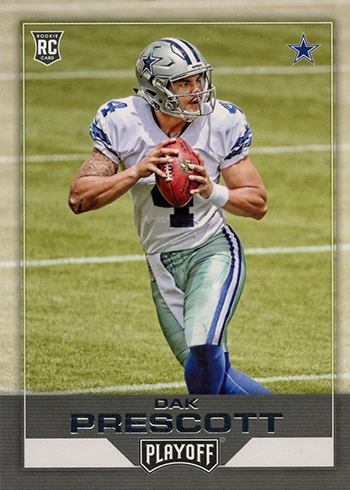 As the name suggests, the 2016 Classics Dak Prescott Rookie Card aims for a throwback appeal. That means something of an old-school look. 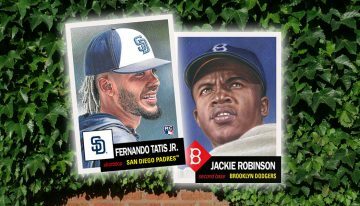 But without the history Topps had, Panini’s approach doesn’t have the same level of history. Still, it’s a distinct angle that helps it standout from other cheaper releases. 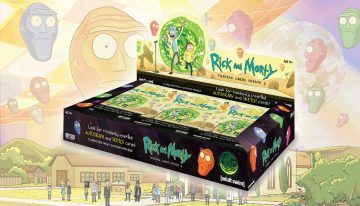 2016 Panini Football is a retail-only release. It comes with a bit of a regal feel to it, particularly when you start delving into the parallel names. Chainmail Armor, anyone? Knight’s Templar Foil? Despite the creative names, the overall concept is still fairly straightforward and the base card execution is clean. It’s just not pricey. Prestige is one of Panini’s brands with the longest history in football. For the 2016 release, the design is a clean one. Prescott is shown with a full-bleed photo, albeit in a college uniform. There’s nothing gimmicky about the card. It’s just your regular Rookie Card and there’s nothing wrong with that. 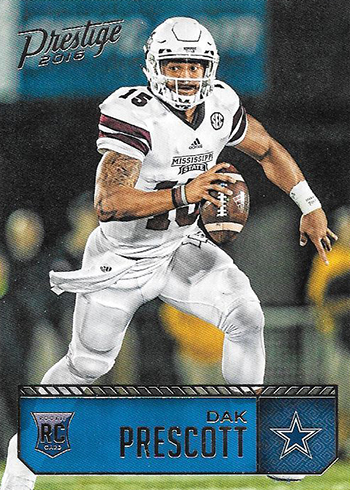 In a lot of ways, the 2016 Select Dak Prescott Rookie Card is similar to his Prizm one. 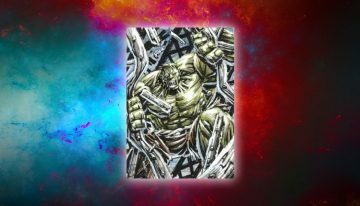 The main draw is that they’re both chromium and come with a bunch of colorful Prizms parallels. 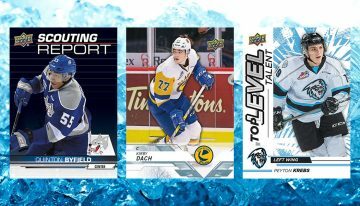 Select adds to this by having multiple tiers as part of its base set. 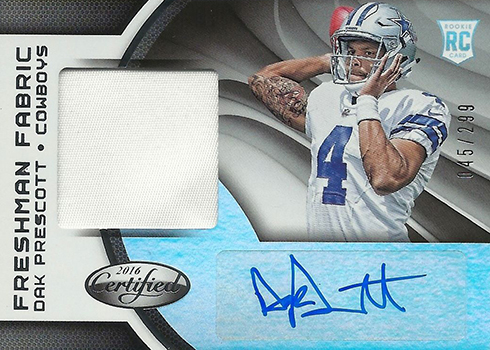 And while Prescott has multiple cards on the checklist, this is the most common so it gets the RC tag. 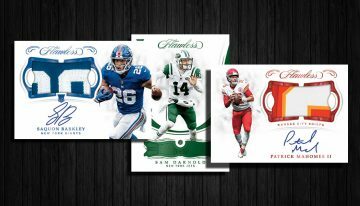 For the second consecutive year, Panini offered a preview of sorts to the NFL Draft with Prizm Draft Picks. 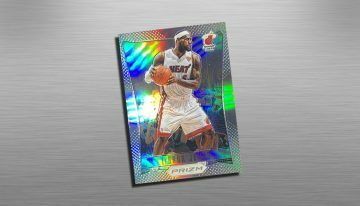 It has a lot of the same attributes as regular Prizm, just with a college spin. That means chromium designs and lots of Prizm parallels. 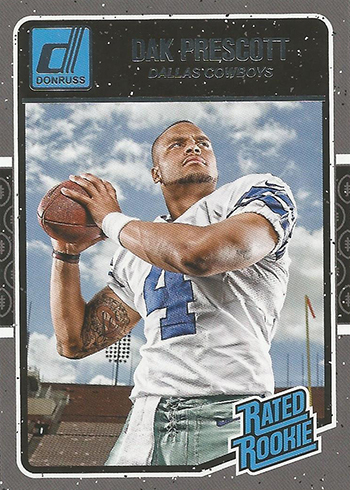 2016 Donruss Football is another product with a bit of a throwback feel. Part of that’s the designs. Part is the inserts and subsets. That includes the Rated Rookie logo that collectors in the 1980s and early ’90s grew up with. Prescott’s rookie uses a posed photo that gives it a portrait feel not found on a lot of his other Rookie Cards. And here’s the NFL equivalent for chromium. That said, even the base version is done as a Prizms card with the Refractor-like rainbow background. For many, the fun will come in chasing the many parallels (as in more than a dozen), which include a mix of both colors and patterns. 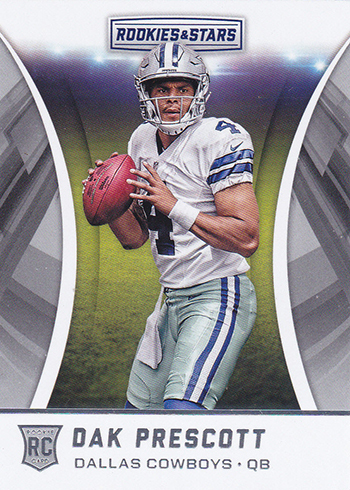 Return after a lengthy absence as a standalone set, the 2016 Playoff Dak Prescott Rookie Card takes a simpler, streamlined approach compared to most of his other cards. It’s not numbered or loaded with premium elements. It’s not a super-tough short print, although rookies are slightly so at one per pack. But it’s more a basic sort of card where the image is the biggest draw. All this keeps it on the affordable side. The card itself is nothing fancy. It’s basic and on the affordable side. 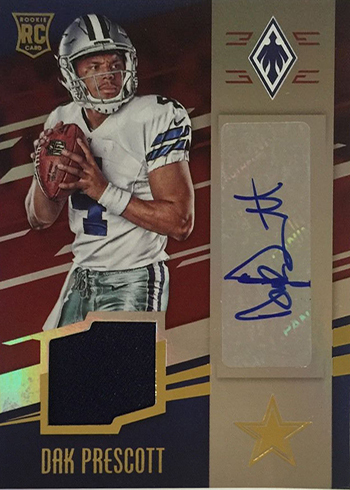 The biggest angle about it is the fact that 2016 Rookies & Stars is exclusive to Target. 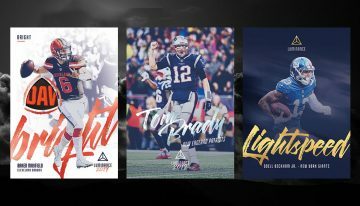 The products rookies are done in three tiers. Prescott is part of the most common tier so it should remain fairly easy to find. 2016 Crown Royale Football is one of the most basic products of the year. That said, it’s a retail-exclusive so if you frequent your local hobby shop, you may not find them as easily. The die-cut crown design the line was known for in the past has been replaced with something more straightforward and traditional. Elite got its biggest overhaul ever in 2016. 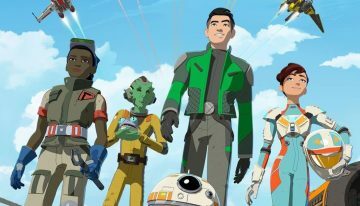 It has new lines, more colors and a look that’s totally different. 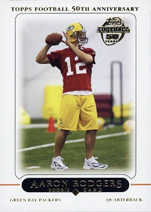 Traditionally, Rookie Cards in the product come serial numbered. That’s not the case this time around, though. That said, even when they were numbered, they were usually high enough that it didn’t make a huge impact on values. 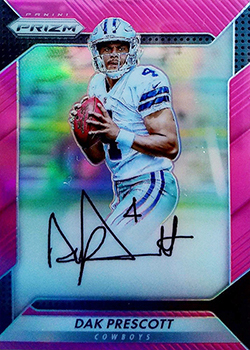 The 2016 Panini Optic Dak Prescott Rookie Card chromes out his regular Donruss card. 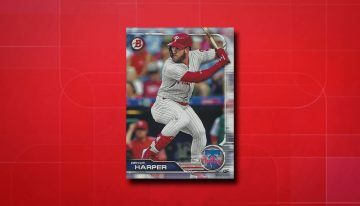 It’s a similar approach used in the past with Topps morphing into Topps Chrome. 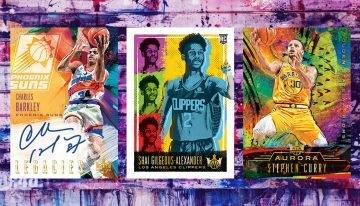 Optic was one of Panini’s breakout new brands in 2016, offering a mix of nostalgia and modern. It also means a sizeable parallel rainbow. 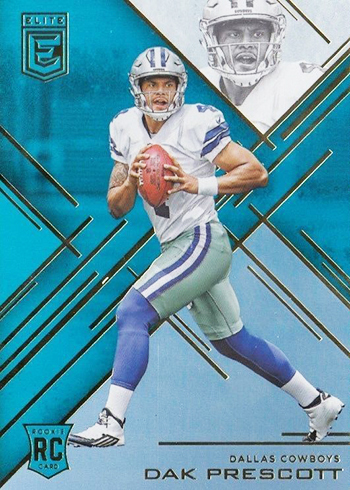 The 2016 Panini Clear Vision Dak Prescott Rookie Card is for those who like their acetate — the clear, plastic-like stock. This one is numbered to 999 copies. Parallels can be discerned by the colors of the background lines (and the lower numbering). 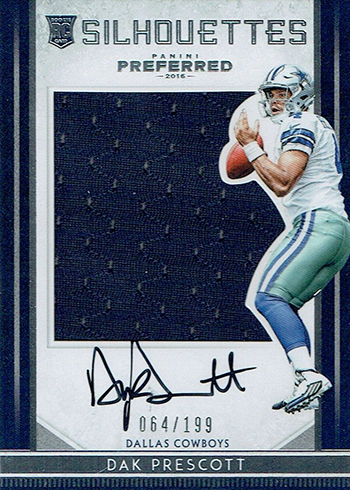 The 2016 Panini Plates and Patches Dak Prescott Rookie Card doesn’t have a lot of flash or pop. In fact, its crisp design and photo are likely seen as a strength for those who prefer cards that take a simpler approach. 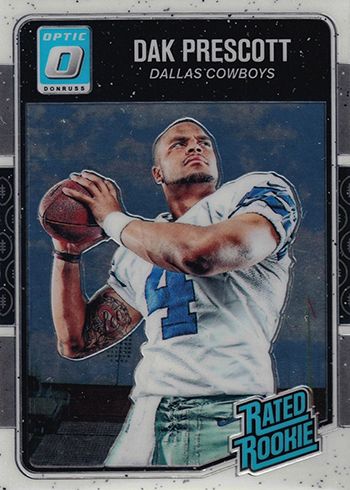 But with just 79 copies, it’s also one of the rarest Dak Prescott Rookie Cards. 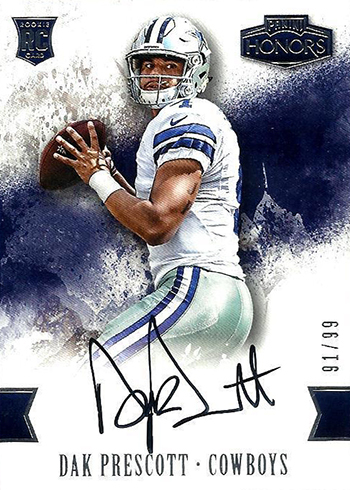 2016 Prime Signatures offered collectors the first autographed Dak Prescott Rookie Card. However, it’s not your typical signed card. Rather than a hard signature or even sticker, it’s done on a stripe of fabric meant to mimic a patch. However, it’s essentially just a backdrop. 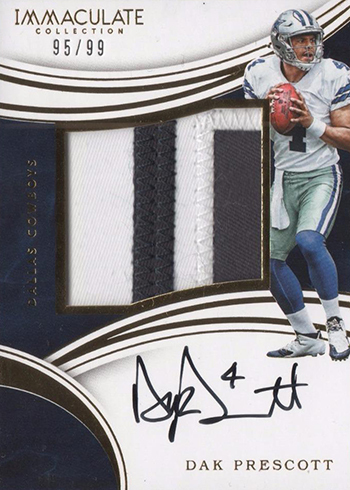 The swatch does not come from a jersey worn by Prescott. 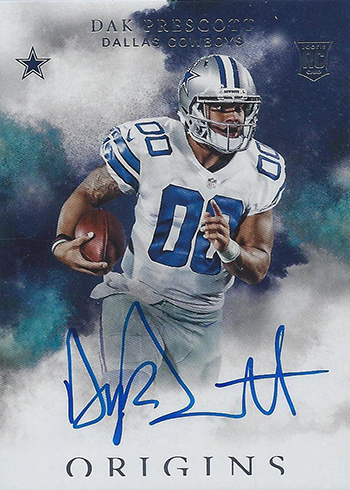 This has limited its popularity and value already compared to other Dak Prescott autographs and that’s unlikely to change. This card falls in line with the like of Certified, Absolute and Unparalleled. While each is a little different, they come with similar autograph-memorabilia combinations, quantities and design. 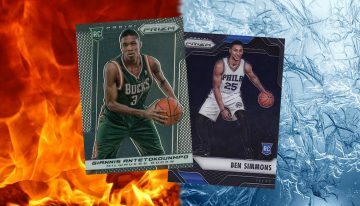 Phoenix is also a new brand, which could make it a bit of a tougher sell versus comparable cards. 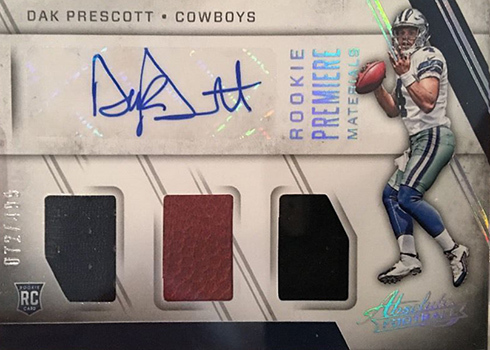 Inserted in packs as a redemption, the final card mixes different types of memorabilia worn and used by Prescott at the Rookie Premiere. 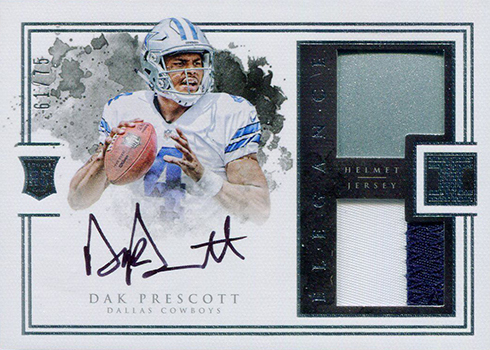 Of the players in the subset, Prescott isn’t one of the short prints. This slightly higher print run helps keep its price in line versus some of the others in the set. A lot is going on with this card. Beyond the obvious autograph and player-worn swatch, the design is extremely busy with its layout, lines and background. 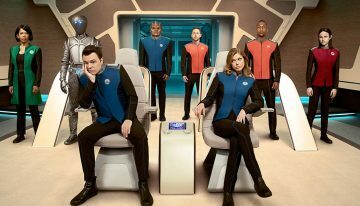 It has a bit of a 1990s feel in that regard. A new brand from Panini, it doesn’t have a history yet, which can sometimes boost some brands (think Contenders). The autograph comes on a sticker. This card comes from one of several new lines from Panini in 2016. The main part of the card uses etched foil but most are going to look to the center. That’s where the signature comes in. Not your typical sticker, the embedded signing surface adds to the cards metal appeal. 2016 Panini Encased came with one BGS-graded card per box. Among those are the set’s Dak Prescott Rookies. Numbered to 75, they have an on-card autograph. Prices can fluctuate based on the grade, but most seem to be 9 (Mint). 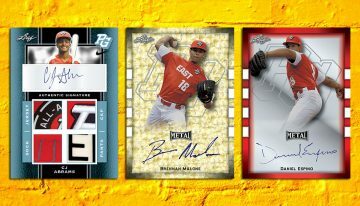 Everything in 2016 Donruss Signature Series comes with an autograph. But not everything has a swatch to go with it. 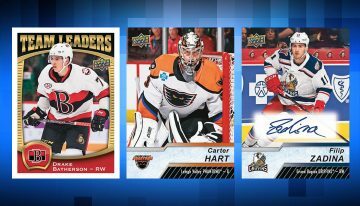 Prescott’s Rookie Card does. The main design has some elegance going for it, with etching and texture worked into the foil. However, these same attributes can work against the overall display with regards to the signature. It’s done with a sticker and the added marks highlight this more than usual on a foil-based card. Although not serial numbered, don’t expect to find these in large quantities. The 2016 Certified Dak Prescott falls under the Freshman Fabric subset. The jersey swatch is on the larger side. Many have multi-colored pieces to boot. Although far from quaint, the design is cleaner than a lot of past years for the foil-heavy brand. 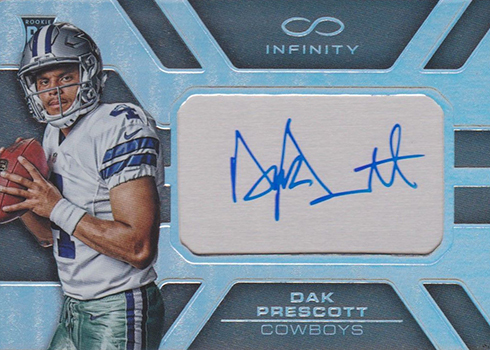 At 299 copies, it’s more common than some of Prescott’s rookies with similar attributes. However, that history adds a little to its value and overall appeal. 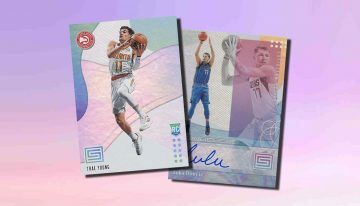 Since Panini brought the Preferred back, it has been largely centered on big checklists with different types of autographs. 2016 Panini Preferred Football is no different. 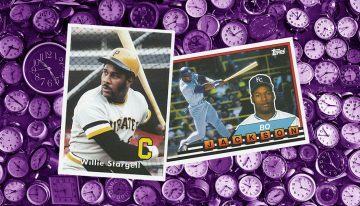 Rookie Cards come in the form of Silhouettes, one of the company’s most recognizable card styles. They start with a large jersey swatch. Layered over top is the player image, which is die-cut to add a little more pop. The signature? It’s on-card. 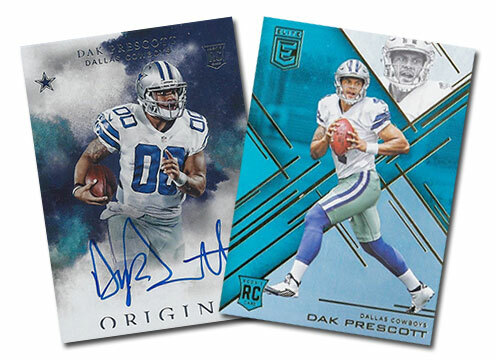 2016 Panini Origins Football offers the first Dak Prescott Rookie Card that comes with an on-card autograph. The Inception-esque design brings a sense of familiarity. Unfortunately, so does the ’00’ on the jersey. 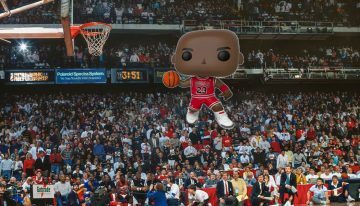 It’s a small detail, but one that makes it less desirable to some collectors. 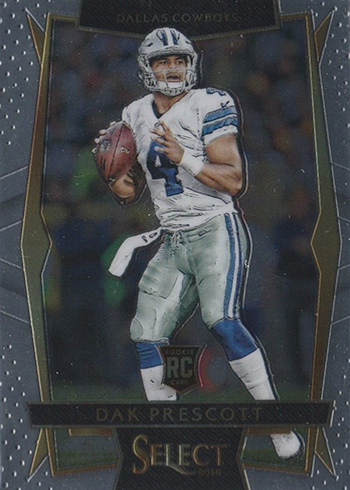 From a design perspective, if you ignore the opposing color schemes, the 2016 Panini Black Gold Dak Prescott Rookie Card is similar to his Silhouettes card found in Preferred. 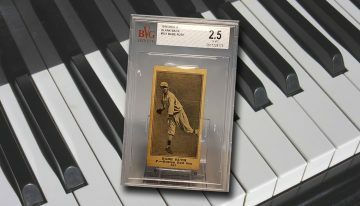 There’s the jumbo swatch, overlapping die-cut player image and on-card signature. The obvious difference here is the stark contrast in color. Living up to the brand’s name, the design takes a darker approach. Also, the autograph comes in gold ink. 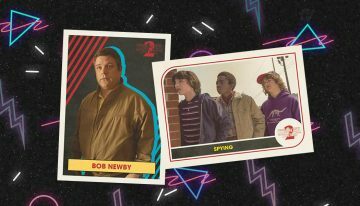 The memorabilia swatches can be found in both dark and light colors on the base versions for those who might want to undertake an even larger challenge. 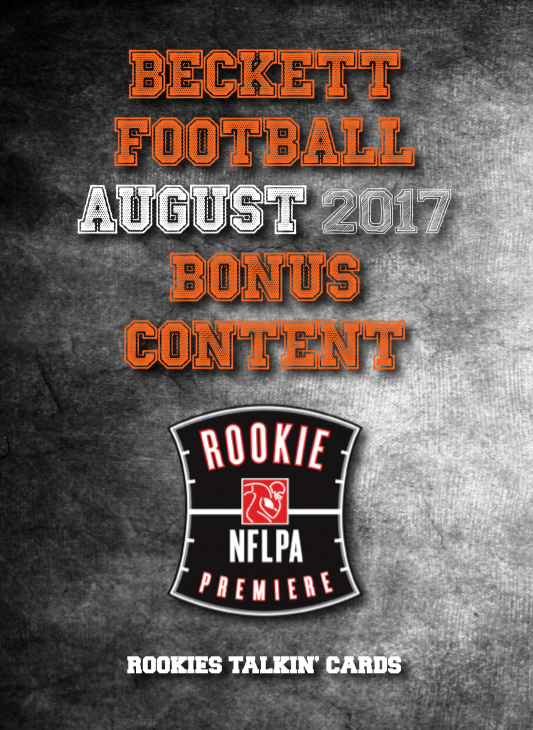 Playbook rookies set themselves apart from other by adopting a booklet format. 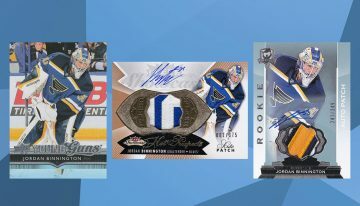 Each has a pair of over-sized jersey swatches and a signature spread across a double-sized card connected in the middle. Parallels bring with them a variety of patches. Maybe it’s the fact that it’s a redemption. Perhaps it’s the fact that Spectra is still a young brand that hasn’t fully caught on. 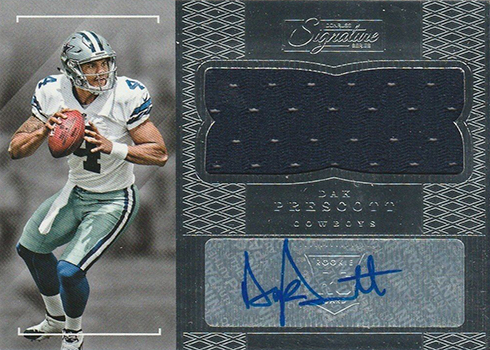 Even though this is one of the more expensive Dak Prescott Rookie Cards from early in the season, it’s not as valuable as you might expect. 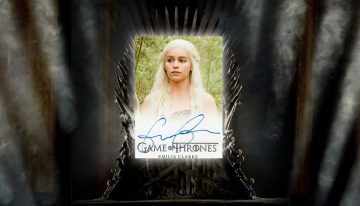 It has a lower print run than other cards plus the combination of a signature and a patch swatch. 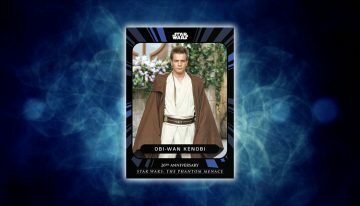 Yet, there are some cards that are significantly more plentiful that are fetching noticeably higher prices. Speaking of Contenders — even when its done with a college theme, rookie autographs generate significant amount of interest. Like Prizm Draft, this comes from a very early release. In standard Contenders fashion, it has the traditional ticket design. Besides the regular version, there’s a variation with the quarterback running. Both versions have several parallels. 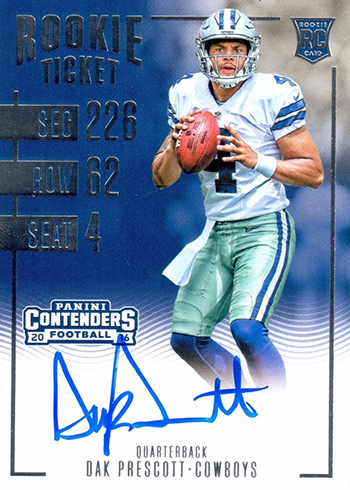 The 2016 Panini Honors Dak Prescott Rookie Card is highlighted by an on-card autograph and low print run of 99 copies. 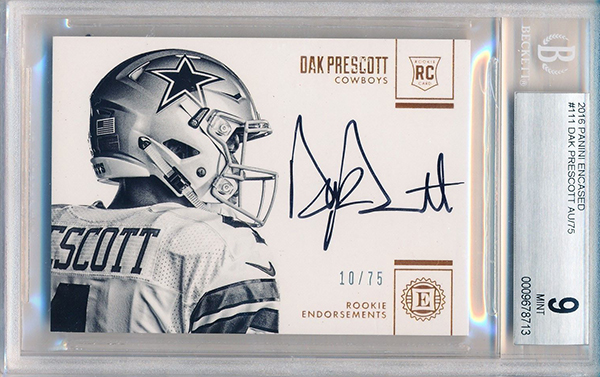 While several other cards have both of these, it’s one of Prescott’s few RCs to be signed and not have the addition of memorabilia. The design is also bold, allowing the color splash and selective use of white to make it pop instead of other additions. Like Immaculate Collegiate, this is another high-end college spin. 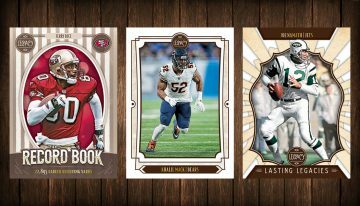 The elements on the card are similar to those that should appear in the NFL version of National Treasures. 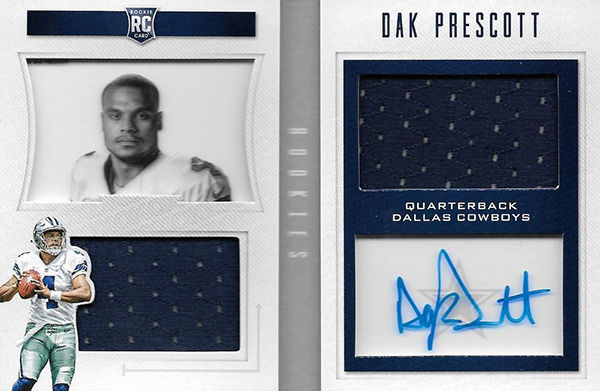 And while there’s still plenty of interest for a premium Dak Prescott Rookie Card complete with hard-signed autograph and large patch piece, it’s still not quite the same as one with the quarterback in a Cowboys uniform. 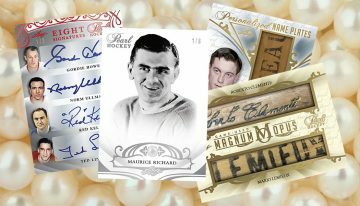 Even with a more ultra-premium brands than ever, Immaculate Collection is still regarded as one of Panini’s most popular — and expensive. 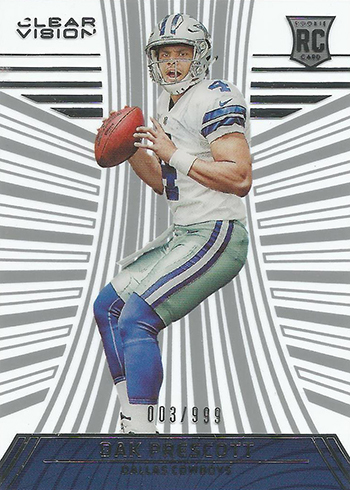 The 2016 Panini Immaculate Collection Dak Prescott Rookie Card comes numbered to 99, putting it at the lower end in regards to print runs. 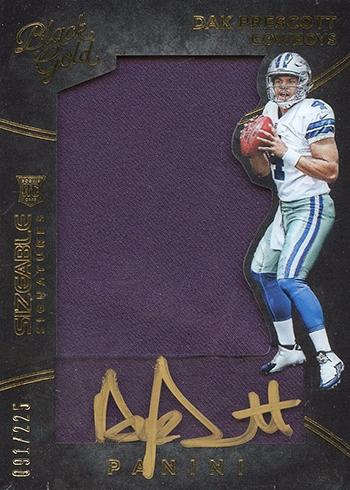 The autograph is on-card and the patch is bigger than you’ll find on most base cards. In short, it has a total package for a premium card. One thing to watch for though, is the signature. It looks as though some of the cards have either a slight bleed or smudge. It’s not major, but when you’re looking at something so valuable, even small things can make a significant difference in price and perception. 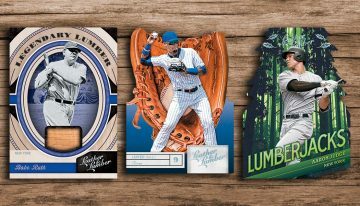 Impeccable is another new brand for Panini in 2016. And it heads right for the super-premium level. Rather than taking on a similar look and feel as National Treasures, Immaculate and Flawless, Impeccable does things a little different. Sure, there’s the autograph and patch combination. But there’s a second piece of memorabilia in the form of a player-worn helmet. The canvas-style card stock and splatter background further set it apart. When you talk about defined brands in the hobby with a carved out audience, Contenders has to be at or near the top of the list. 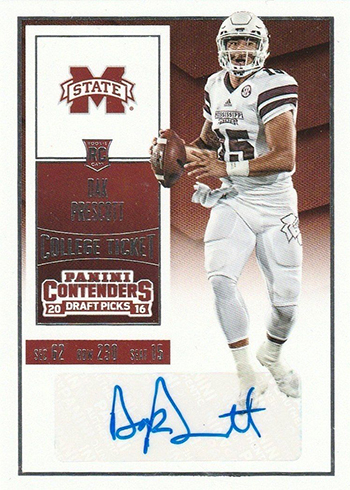 Despite not being serial numbered and not having any memorabilia, here it is one of the most valuable Dak Prescott Rookie Cards. 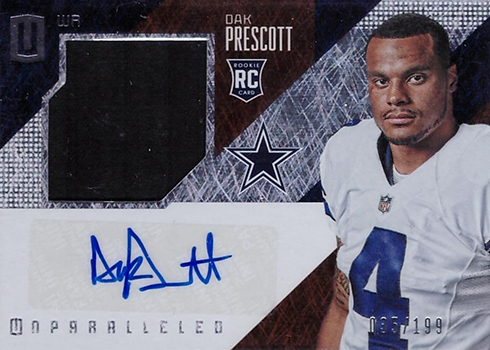 And while it’s not serial numbered, Panini has confirmed Prescott’s Rookie Ticket Autograph as a short print. That means the base version has no more than 250 copies. 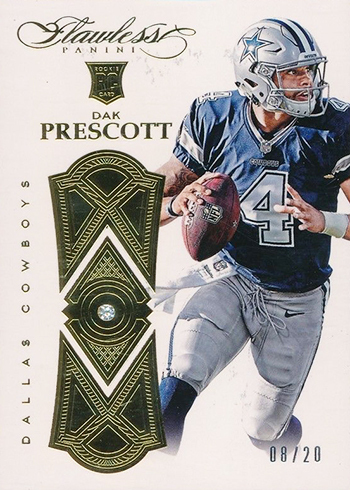 The card has several parallels and Prescott appears on a couple of variations. For the product as a whole, Flawless is Panini’s highest of high-end brands. 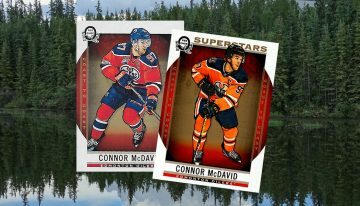 And while the Rookie Cards in the product have a lot going for them, they’re not like a lot of other premium sets. For starters, there are no autographs and memorabilia on the base cards (plenty within the inserts, though). 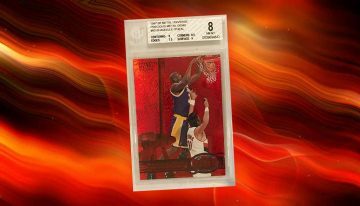 Flawless Rookie Cards do have a diamond embedded in them and they are numbered to just 20 copies. 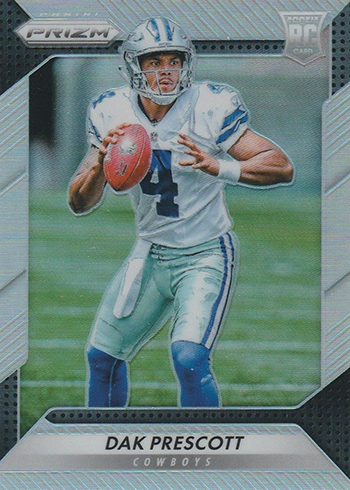 Outside of the nearly impossible-to-find Gala RCs, this is the rarest Dak Prescott Rookie Card. 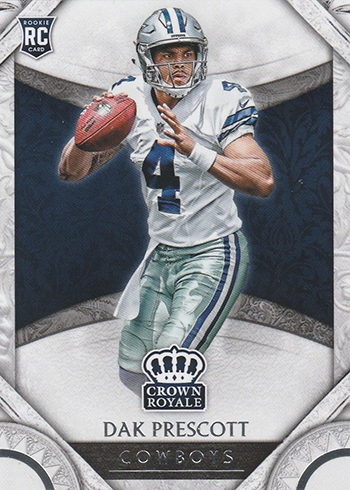 The top Dak Prescott Rookie Card shouldn’t be a surprise. National Treasures has a long history as being the top product in the market when it comes to RCs. Although released in packs as a redemption, the final card comes with an on-card autograph and a jumbo patch piece. Numbered to 99, there aren’t many. Topping all that off is the popularity and tradition the National Treasures name brings. Yes, it’s high-end. And it’s got a low supply. And it’s signed — on-card. 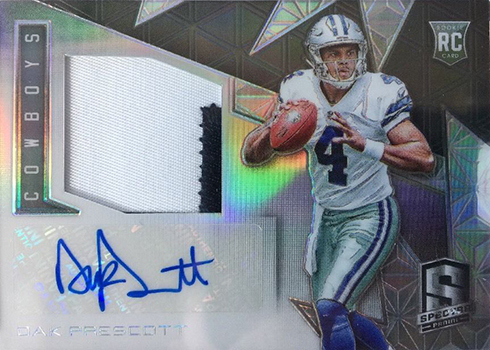 For those reasons, the 2016 Immaculate Collegiate Dak Prescott won’t come cheap. However, a lot of college products don’t have the same demand as their NFL counterparts. So this one could get lost a little in the long-term now that the main line for the brand has been released. Some of the parallels, which are available in similar quantities, include a patch swatch. Eight copies. That’s not a mistake. 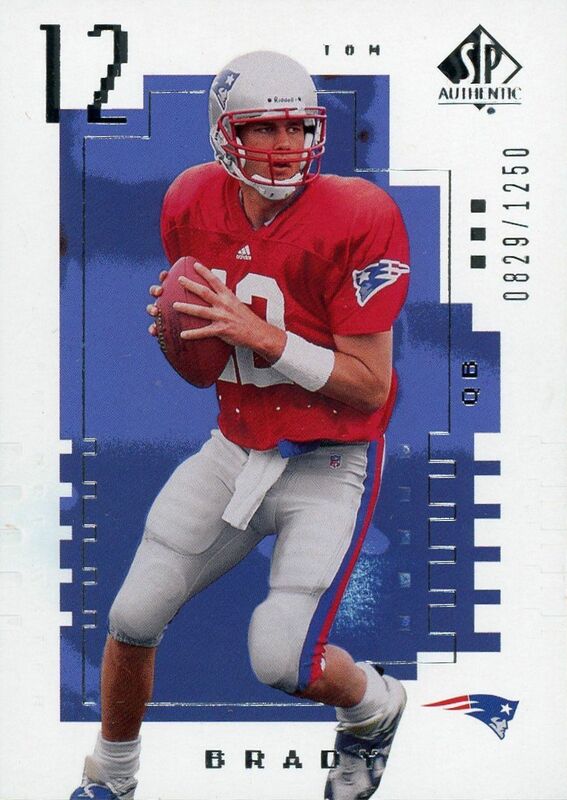 Still a brand in its infancy, one of the early trademarks for Panini Gala sets is the extremely limited nature of the Rookie Cards. And even that’s an understatement. 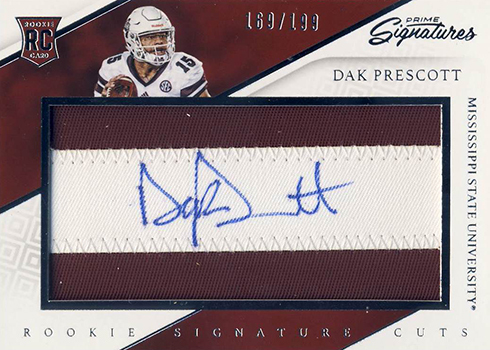 The 2016 Panini Gala Dak Prescott Rookie Card has just eight copies. It has no autograph, memorabilia or even a diamond like Flawless cards have. It’s just straight-up near-impossible to find. So even if they do surface, getting a reliable value is going to be tough given its exclusivity. Parallels like this (ones that take little or no effort on the part of those producing the cards) always make me laugh. 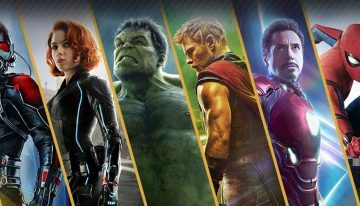 What’s with the Immaculate picture ? It’s the same way in your paper price guide. 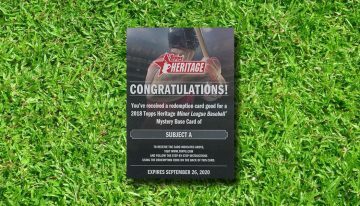 The card pictured is not 107 ! 107 has a smaller jersey piece and is the rookie. The picture posted for Immaculate is card # DP. What’s with that ?